For the 4th day of Christmas (yes, I am still 2 days behind, but I am just going to go later in Christmas rater than post several times in one day) I have a quick and easy shaker card. 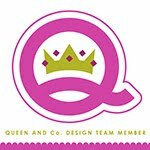 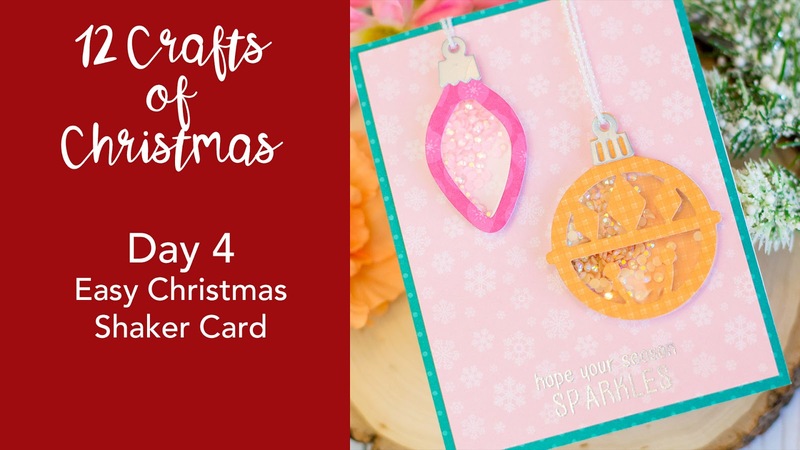 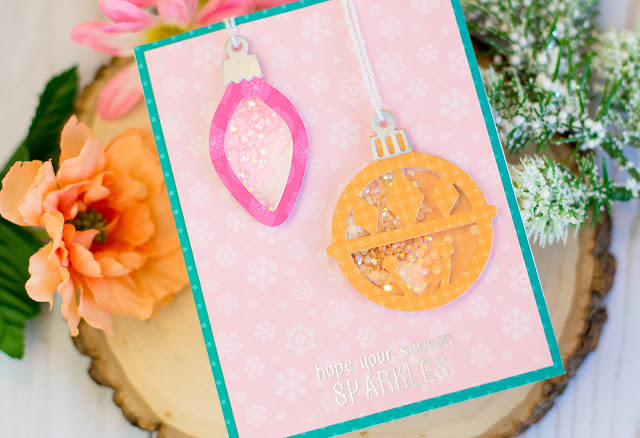 Queen and Co kits are the easiest way to make shakers and I especially love these ornaments! 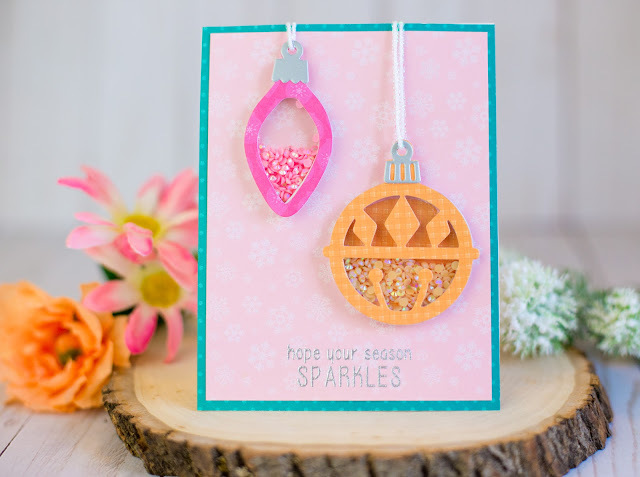 To see how easy it is to create this card with TWO shakers on it, check out the video! 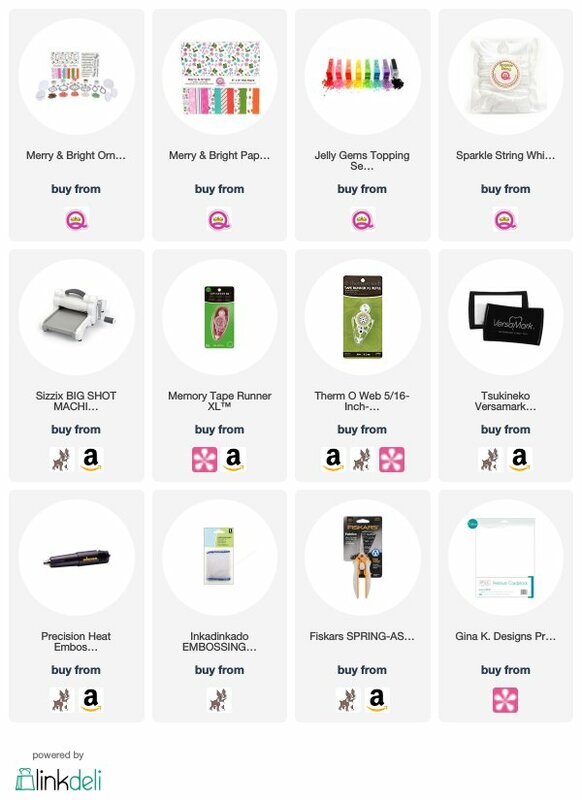 Check out the supplies below and I'll see you back here tomorrow!